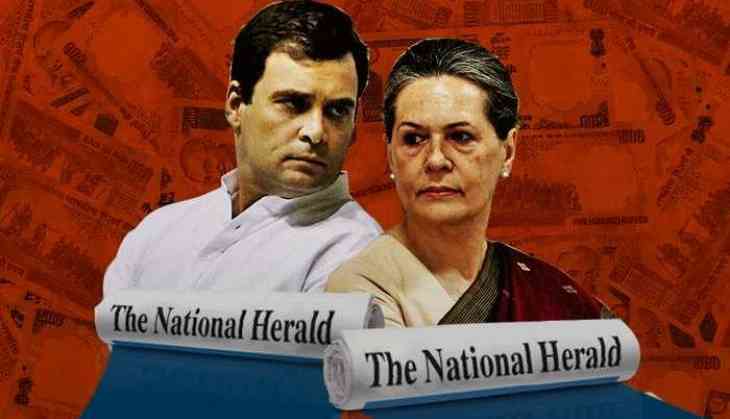 UPA chairperson Sonia Gandhi and Congress president Rahul Gandhi Monday started cross examination of complainant and BJP leader Subramanian Swamy in the National Herald case. The Gandhis, through their lawyer, started cross examination of Swamy who had filed a private criminal complaint against them in the case. Swamy, in the complaint, had accused the Gandhis and others of conspiring to cheat and misappropriate funds by paying just Rs 50 lakh, through which the Young Indian (YI) Private Limited obtained the right to recover the Rs 90.25 crore that the Associate Journals Limited owed to the Congress. All the seven accused in the case -- Sonia Gandhi and her son Rahul Gandhi, and Congress leaders Motilal Vora Congress leaders Oscar Fernandes, Suman Dubey and Sam Pitroda and the YI -- have denied the allegations levelled against them.